Living only 5 minutes from country roads & lanes, mostly traffic free is something I’m very thankful for. 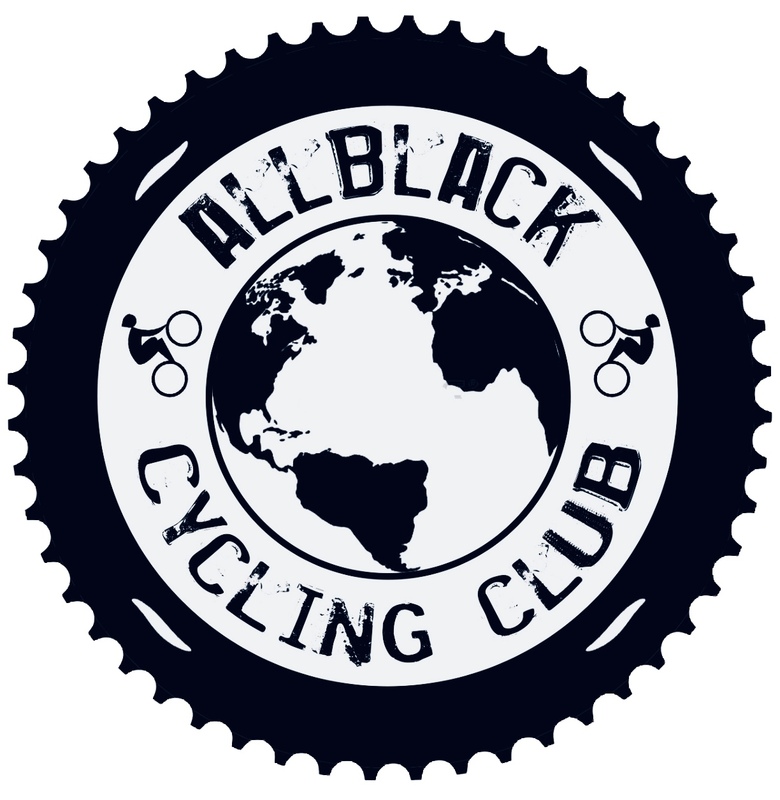 Cycling is my passion & it’s something I enjoy sharing with the community weather on IG or with fellow club members. Riding the bike I’m always happy, guaranteed to be smiling even in the hills. Roads here are generally in decent condition & some of my favourite roads are along the coast road. A rural winding road that hugs the coastline. Sea views are on one side and rugged steep hillsides are on the other. It truly is an area of outstanding natural beauty, perfect for cycling in all weathers. Many will already know from IG that I really enjoy climbing hills, I do prefer hills over headwinds. When choosing a hilly ride, I have numerous favourite hills, but one ride in particular one comes to mind which takes you pass 3 film location’s from the game of thrones series. Locally they are know as the Glen’s of Antrim. Rising up from the beautiful coast rd into these green hills always is a joy no matter how hilly. So wherever you live, enjoy your surroundings, cycle & have fun.